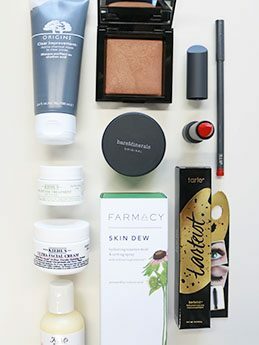 As we wave goodbye to winter and welcome in spring’s sunshine, bright colors, and warmer weather, our beauty routines deserve a little refresh! 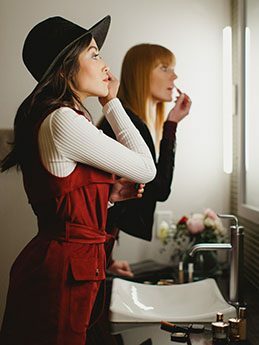 Whether you love classic spring looks like pink cheeks and glowing skin or your makeup mindset is all about diving into the brightest, boldest trends, this spring has something for everyone when it comes to beauty. 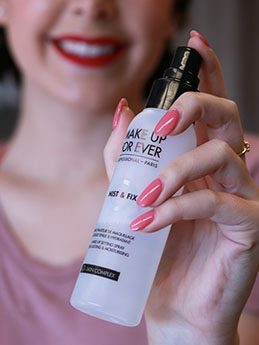 Keep on scrolling to see six of spring’s best beauty trends and our favorite products for achieving them! Well groomed but natural-looking brows is one of our favorite beauty trends for 2019, as it takes hardly any time at all to pull off. All you need is a great brow pencil and a spooley, and this pick from Anastasia Beverly Hills is a classic, fan-favorite pick that checks both of those boxes. 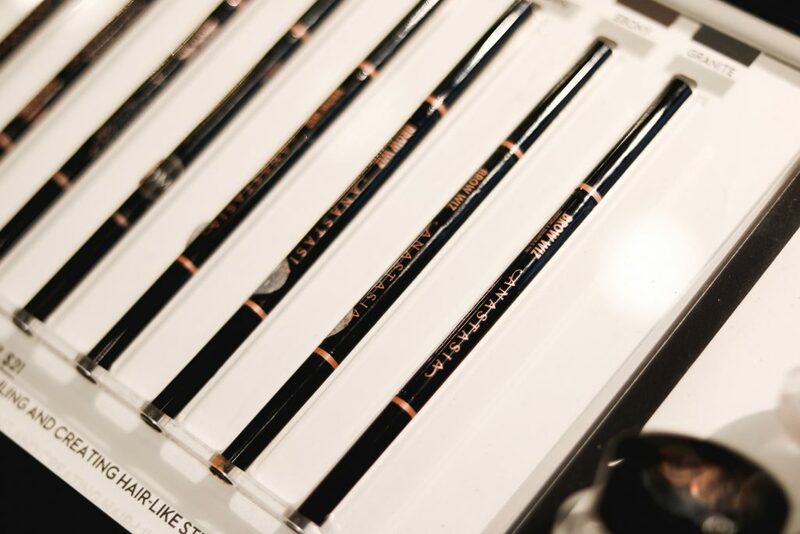 It comes in a wide variety of colors, so the difference between your brow hairs and the pencil strokes are undetectable, the formula is smudge-proof for wear that lasts throughout the whole day, and the tip of the pencil is ultra-fine, so even brow beginners won’t feel intimated using it. 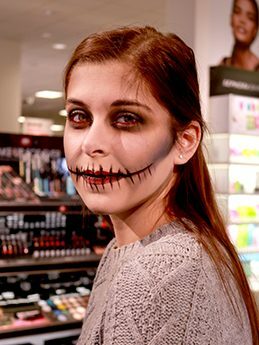 Simply use the spooley on one end of the Brow Wiz to brush eyebrow hairs vertically, then use short, hair-like strokes to fill in your brows. 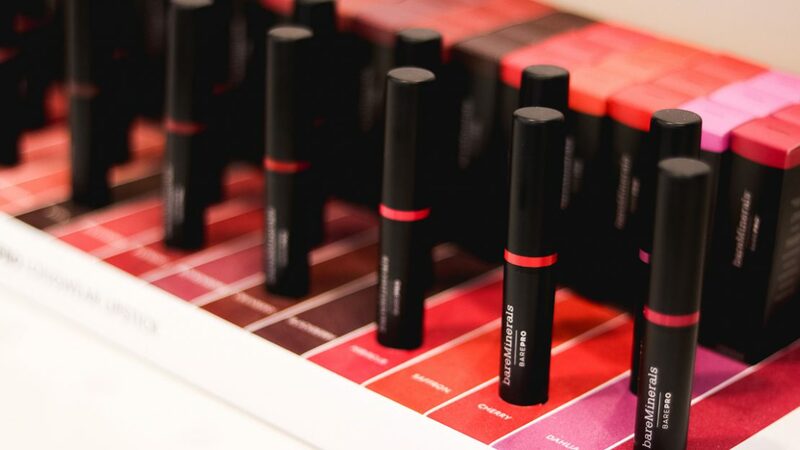 Not sure which color matches your brows the best, or a little nervous to use a brow pencil for the first time? 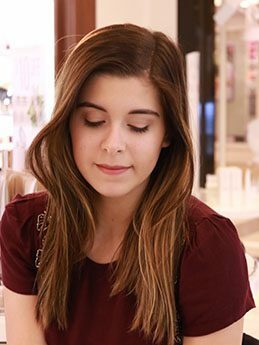 The experts at Sephora are pros at answering all of our brow-related questions, and can show you tips and tricks for application. In addition to all the soft pinks and sheer lip gloss looks that always make us think of spring, the bold red lip is coming back for yet another season! Besides being a timeless, classic look, a red lip nestles its way perfectly into spring’s lineup of top trending colors in fashion. From bright red lip stains to deep glossy hues, all shades of red fit into this springtime trend. 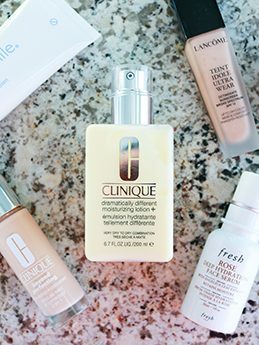 Our top pick is a weightless, long-lasting formula, which means fewer reapplications throughout the day. 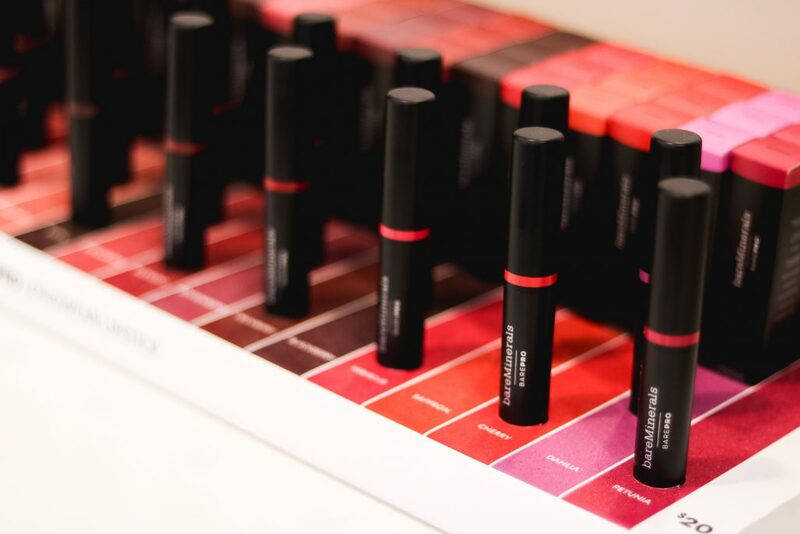 The new BAREPRO Longwear Lipstick from bareMinerals delivers a deep, matte color without feeling like you’re wearing a thing. 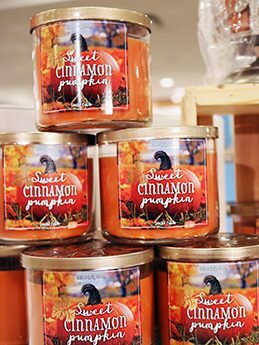 And since it’s formulated without harmful chemicals and ingredients, we can feel good about wearing it every single day this spring. 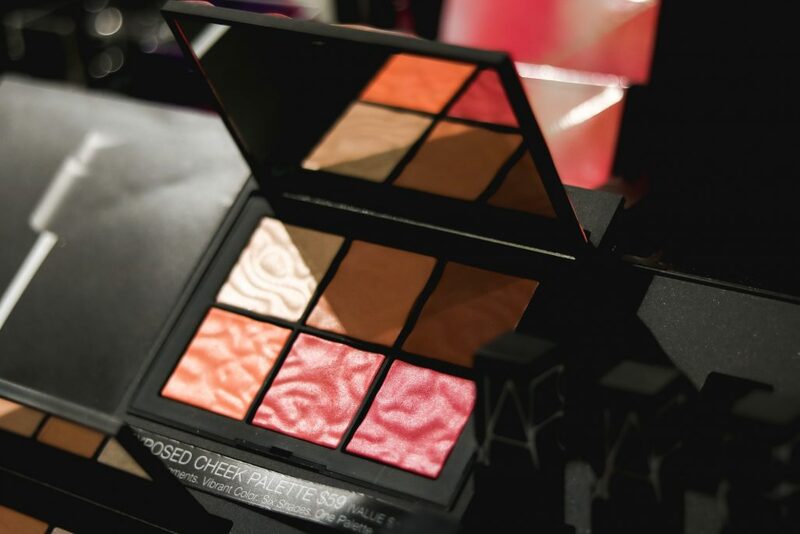 We love this limited-time NARS palette at Sephora for applying an easy, all-over pink look. It consists of six lightweight pigments that create a sheer wash of color for all skin tones. You can mix and match colors for multidimensional looks, apply dry for a light veil of color, apply wet for glowing color, or build up layers of the powder to deepen the hues. From watercolor-inspired looks all the way to bold color-blocking, spring’s eye trends are all about color. 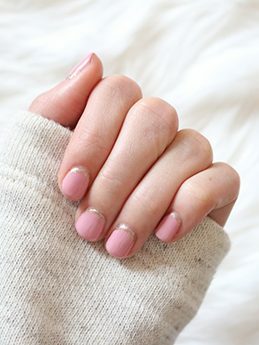 The hottest trends include vibrant, sparkling eyeshadows, and on the other end of the spectrum, pastel, muted tones. 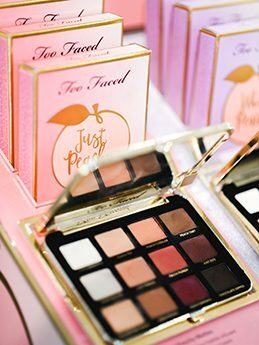 While the former may be a bit more suited for those who feel totally comfortable experimenting with eyeshadow, both the bold and pastel trends can be achieved with this Too Faced eyeshadow palette we love from Sephora. 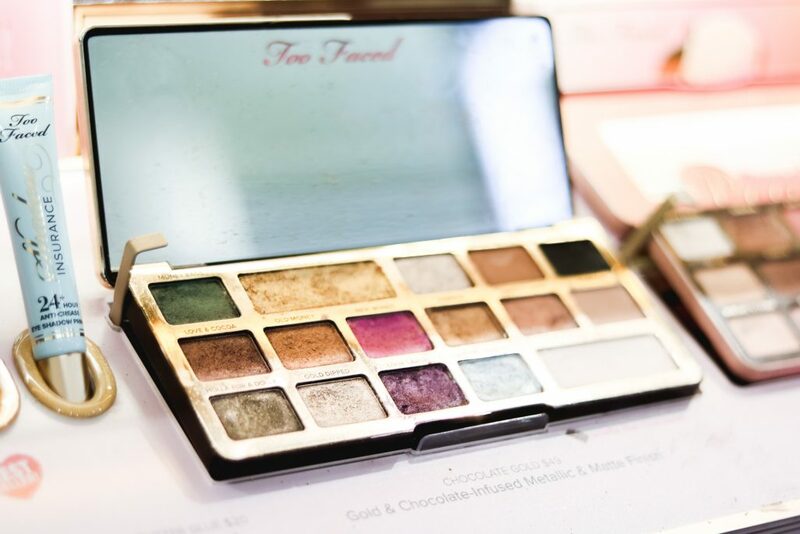 It’s the perfect mix of metallic, foiled shadows and more neutral, matte colors for lighter looks. 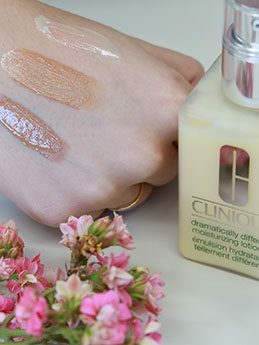 This CC cream, or color correcting cream, provides full coverage and masks any dark spots or imperfections that tend to come along with winter skin. 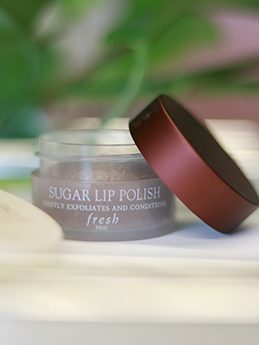 Plus, with hydrating and healthy ingredients like hyaluronic acid, antioxidants, and collagen, this formula helps keep both your makeup and your skin underneath looking radiant and renewed, while still producing a relatively matte finish. And of course, the SPF 50 is a must as we begin to spend more and more time outside come spring. 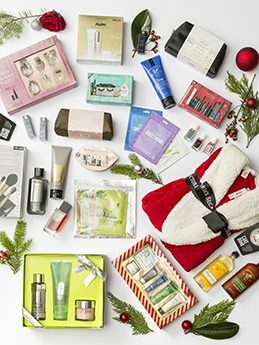 This IT Cosmetics CC Cream (which is an Allure 2018 Readers’ Choice Award Winner) just launched in West Acres Sephora inside JCPenney! 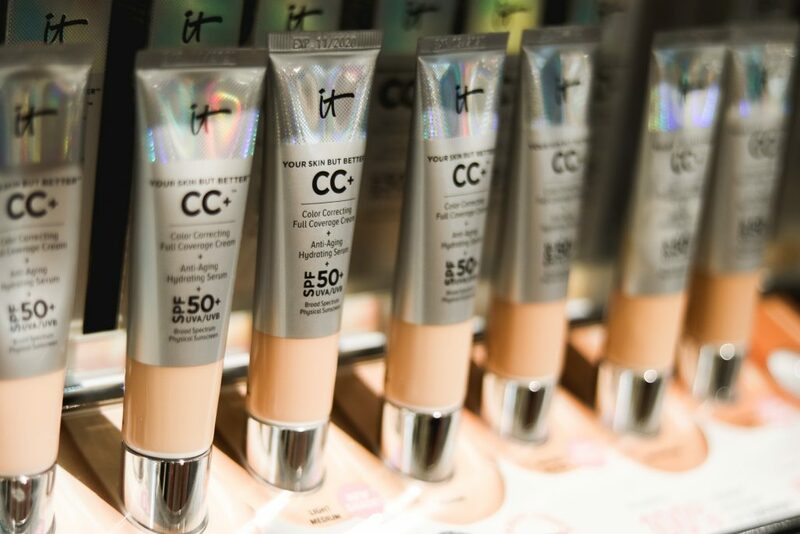 If you’re looking for a fully matte finish or a glowy, luminous finish, you can find CC creams from IT Cosmetics in both of those finishes at Sephora. 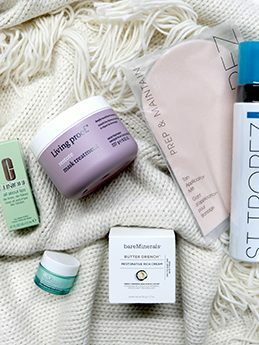 Clean, fresh skin and hair are two trends that we are super excited about for spring. 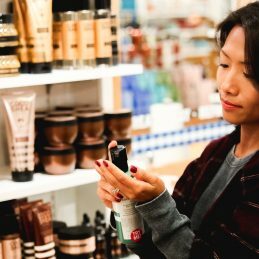 On the days when we don’t have enough time to apply a ton of products, squeaky clean, glowing skin and hair are still perfectly on trend. 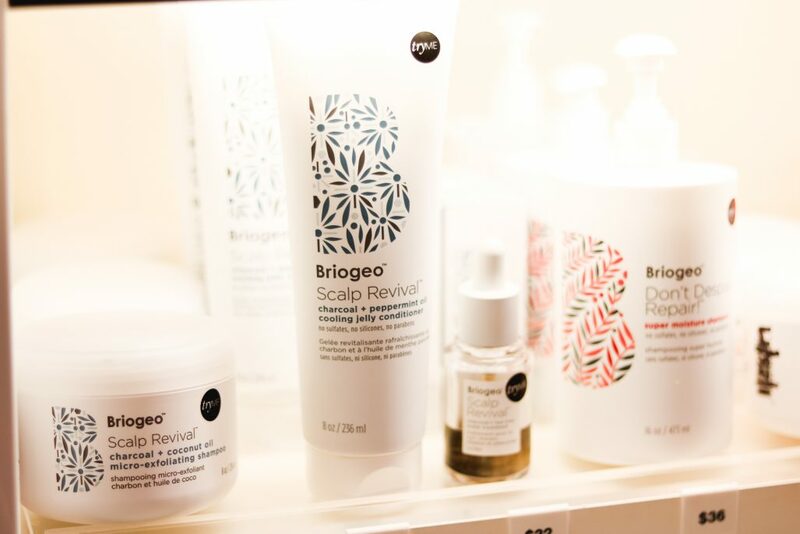 We love this line of Briogeo haircare (a 2018 Allure Best of Beauty Award Winner) that just launched in West Acres Sephora inside JCPenney, which detoxifies, exfoliates, soothes, and balances the scalp, creating an environment for optimal hair health, which can be much needed after a winter of dry, damaging weather. In the shampoo, charcoal is known to draw out impurities, while coconut oil and a mixture of vitamins hydrate the scalp. In the conditioner, a balance of tea tree oil and peppermint oil balance the pH of the scalp, while the jelly formula and coconut oil provide lightweight hydration that won’t weigh down hair, no matter what hair type you have. Want to see more about all things spring? 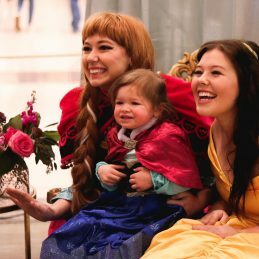 Stay tuned to our Instagram and Facebook for more updates on spring trends, events, and fun around West Acres! 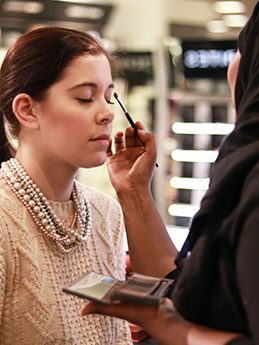 Learn about the latest trends in makeup and our go-to products to achieving the ideal look!